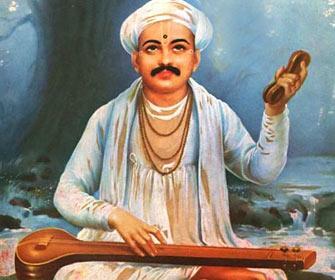 Living most of his life in the agricultural district of Dehu in India, Bhakti poet and visionary Sant Tukaram was born in 1606 and initially lived a normal childhood that was quite unremarkable. Although he was believed to be from what is called a ‘lower caste’ family, they were reasonably well off and afforded a comfortable status within the local community. 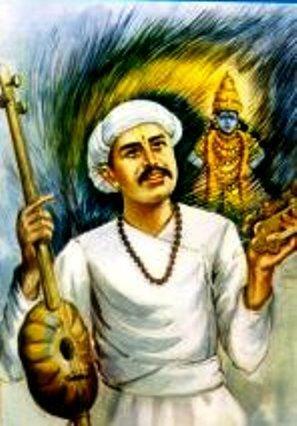 He had two other brothers but at the age of 13 his father became ill and subsequently died, meaning that Tukaram had to support the family. 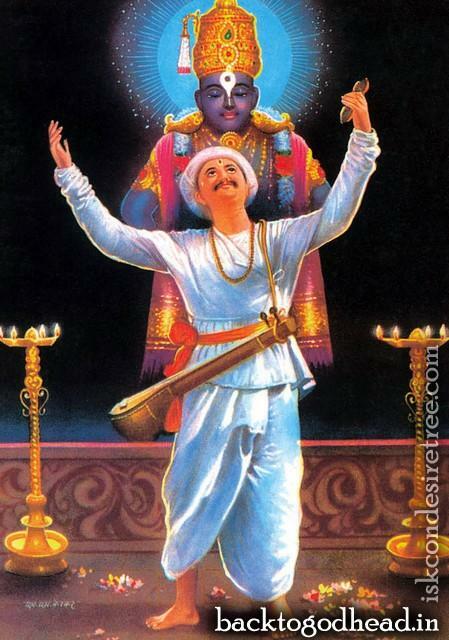 Tukaram, who is generally thought to be one of the most important saints or sants of the Bhakti movement, was married twice during his lifetime and had three sons and one daughter. His first wife died during a famine and his second wife, younger than him, had little or no time for his religious devotion. 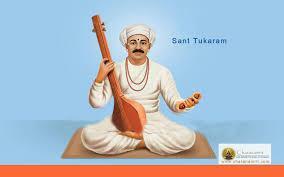 India at the time was a hive of intellectual development, including philosophy, science and educational advancement and Sant Tukaram was at the forefront of this, able to connect to the common man in a way that many of his compatriots were unable to do. 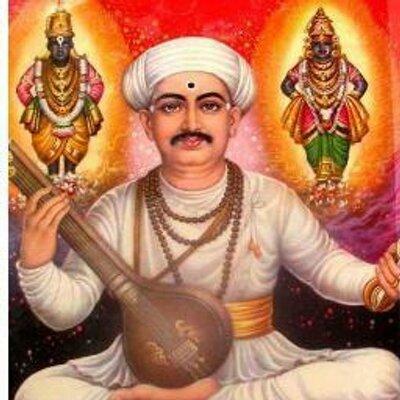 He wrote a large number of songs and poems largely praising the incarnation of Vishnu, the popularity of which caused some friction with the local Brahmins in Dehu where he lived. 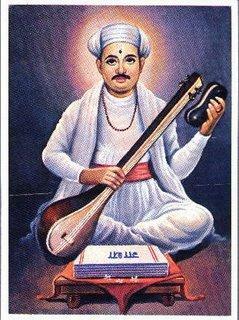 These individuals tried to destroy the work written by him but Tukaram stood firm. 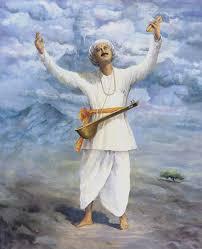 He produced what are called abhangs which are a kind of devotional poetry that is largely written in praise of the god Vitthala. 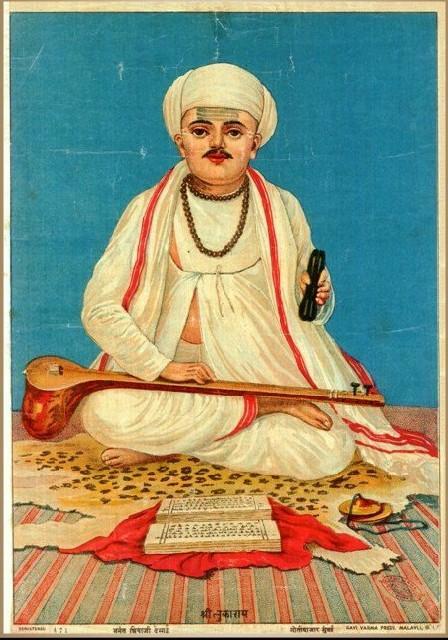 Tukaram has often been noted as the first modern practicing poet of Marathi that railed against the hierarchy of caste and the rituals that were present at the time in the practice of Hinduism. During his life he wrote a vast number of abhangs, nearly 5,000, which covered many subjects such as feelings and philosophy, with others being distinctly biographical. His life is still celebrated today and he has been the subject of a number of films and books. The most recent 2012 biopic has won numerous awards and is thought to be the most accurate depiction of his road to a more spiritual life after starting off as a normal Indian citizen trying to survive and prosper. 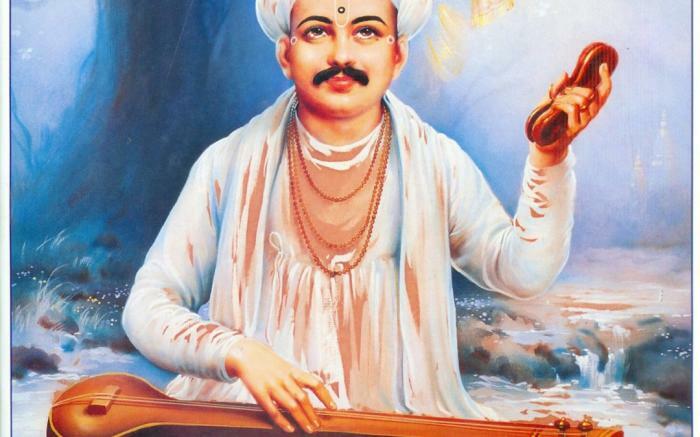 Much of the knowledge that we have about Sant Tukaram comes from one 18th century biographer Mahipati who wrote about many of the Bhakti saints from that era. He was tremendously popular with the general public in Dehu and across India which is probably why the religious authorities took the time to try and persecute him. 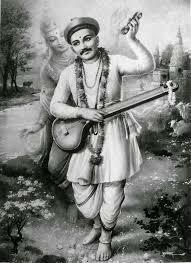 There were various miracles associated with Sant Tukaram and his legend has lasted long after those who tried to silence him had passed. He is thought to have died in 1649 in his early forties, a date which is generally thought to be a lot more certain by scholars than his actual birth.